It’s the finale to our series on the epic rock band, Queen! And we are going out with some epic tales in their legacy. Hear how they managed to recover from a huge misstep in their career to come back and be better than ever. 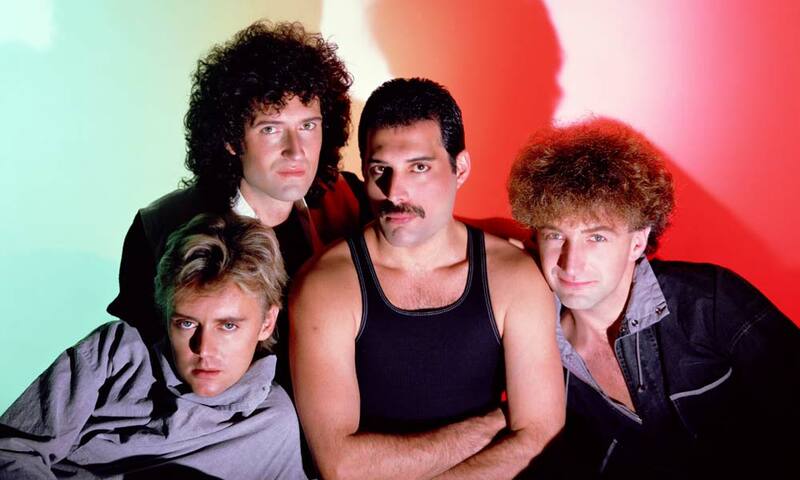 Be prepared to get inspired by Freddie as well as Brian, John, and Roger as they don’t let a death sentence stop them from making as much music as they possibly can. And while you do, grab a bottle of Mother’s Milk (not yours) from Keegan Ales Brewing to lull you right in the middle of this story.